New Zealand enjoys one of the highest standards of living in the world. The countryside and natural heritage are some of the most beautiful anywhere. 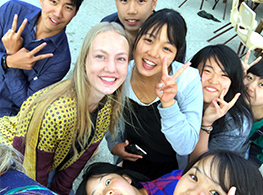 New Zealand offers a world class English language education system and we welcome students from other countries. There is a great cultural diversity and a marked degree of social stability. New Zealand provides the ideal environment for those wishing to gain fluency in English and continue to further education. New Zealand provides an education system that is internationally recognised and respected. 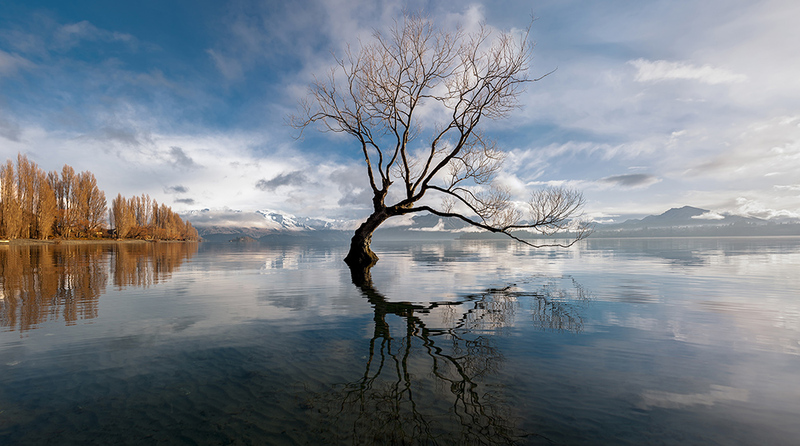 Wanaka is a small town set on a beautiful lake in the Southern Alps of New Zealand. It is a safe, peaceful and unpolluted location. The town has excellent services and facilities and as well being the gateway to Mount Aspiring National Park, a World Heritage Area. 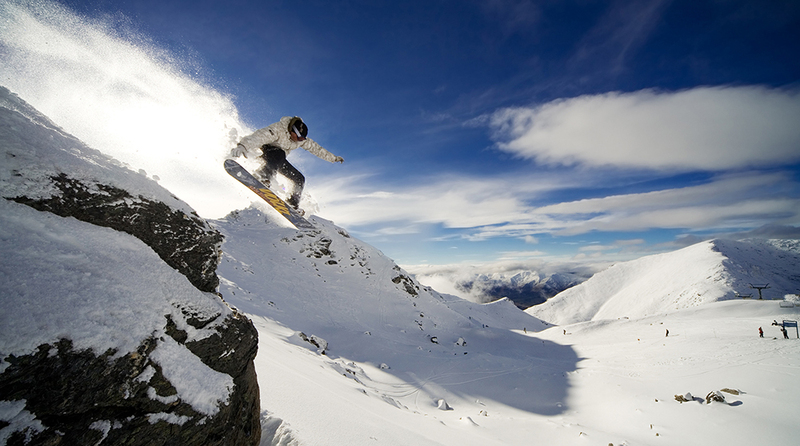 In the winter Wanaka is a centre for snow sports with four ski resorts catering for downhill skiing and snowboarding, Nordic skiing, and a purpose built world class terrain park. In the summer the lake becomes the focus of activity with windsurfing, yachting, waterskiing and wakeboarding, or just lazing on the beach soaking up the views. The town has a multi-cultural population which is reflected in the variety of restaurants, cafes and tourist facilities that cater for every need. Although equipped with everything, the town centre itself is small, with all the shops in walking distance. 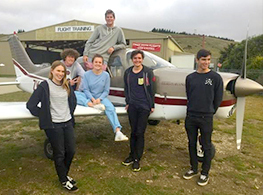 Wanaka now has its own thriving airport for internal flights and is only an hour’s drive from Queenstown International Airport. 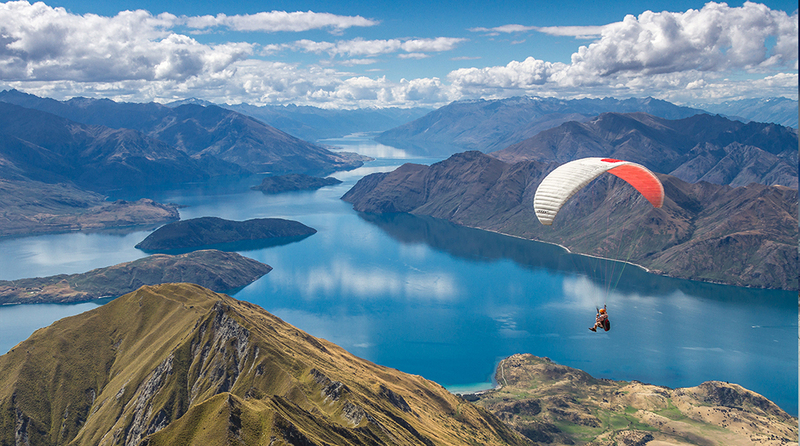 Numerous national transport operators frequent Wanaka as it is famous for its natural beauty and outdoor activities. 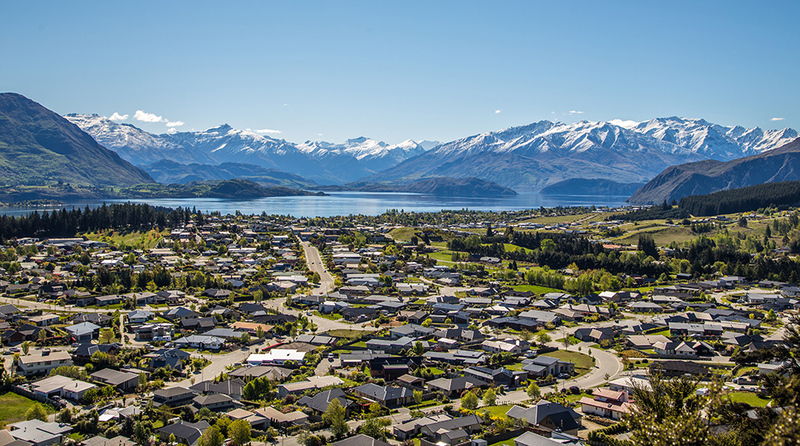 Click here for more information about what Wanaka has to offer. 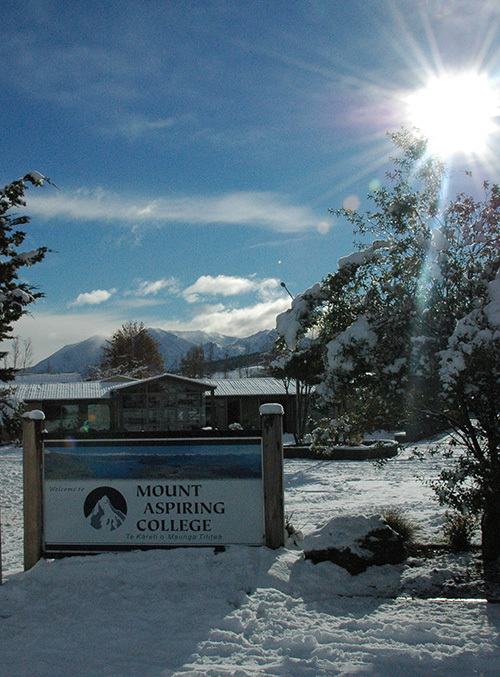 Mount Aspiring College is one of the top-rated high schools in New Zealand. It attracts students from all around the country for its specialist Outdoor Education Programme and its excellent academic results. The school also attracts high quality teaching staff because of its excellent reputation within New Zealand. The student roll is growing but the school has maintained a friendly, family atmosphere, and international students are welcomed into this. 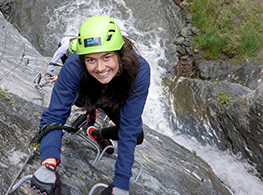 There are lots of opportunities for international students to become involved in the life of the school, including outdoor pursuits, sports, music, drama and other cultural events. 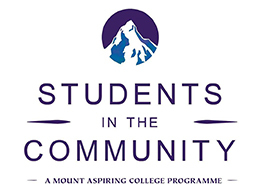 Click here for more information about the school and its facilities. The school is a signatory to the Code of Practice, for International Students from age 11 years upwards. International students are catered for with their own centre on the school grounds. The Language Centre has two classrooms, and a lounge, kitchen and bathroom facilities. The centre is staffed by a full-time manager who is available to assist students with their pastoral arrangements such as homestay, visas and travel. The centre employs fully qualified English teachers as required for small group English tuition. The centre also offers flexible programmes for adults in General English. 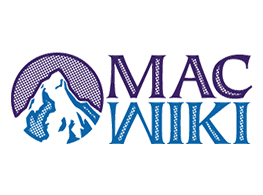 These can be combined with skiing or snowboarding in winter, or other adventure activities as required. 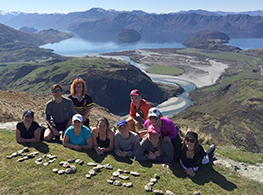 We also cater for groups (school groups or adults) who wish to visit Wanaka for a short period and combine an activity programme with English tuition.